In India, Rajasthan is seen as the largest state, and also popular because of its rich culture, heritage, magnificent forts and palaces. 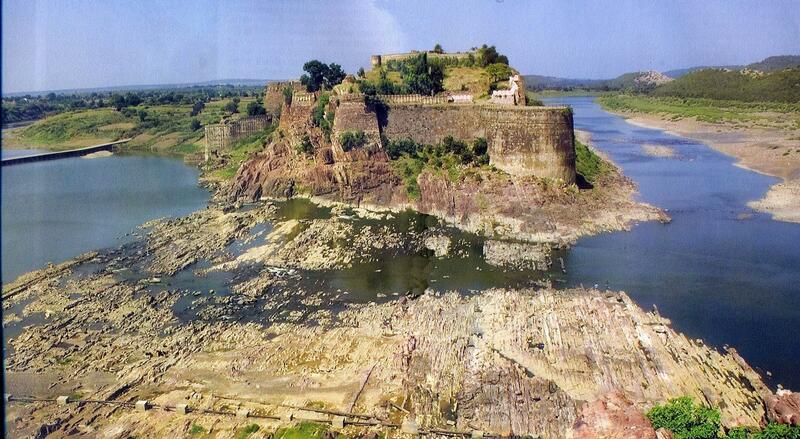 The forts and historical palaces of Rajasthan views are dramatic and wonderful monuments. Rajasthan still has many forts which one must visit while in the state, but Unesco declares only 6 Rajasthan forts World Heritage Sites. The 6 forts — Chittorgarh fort, Kumbhalgarh fort, Jaisalmer fort, Ranthambhore fort (Sawai Madhopur), Gagaron fort (Jhalawar) and Amber Fort (Jaipur) — were recognised as serial World Heritage Sites in the 37th session of the World Heritage Committee (WHC) in Phnom Penh, Cambodia. 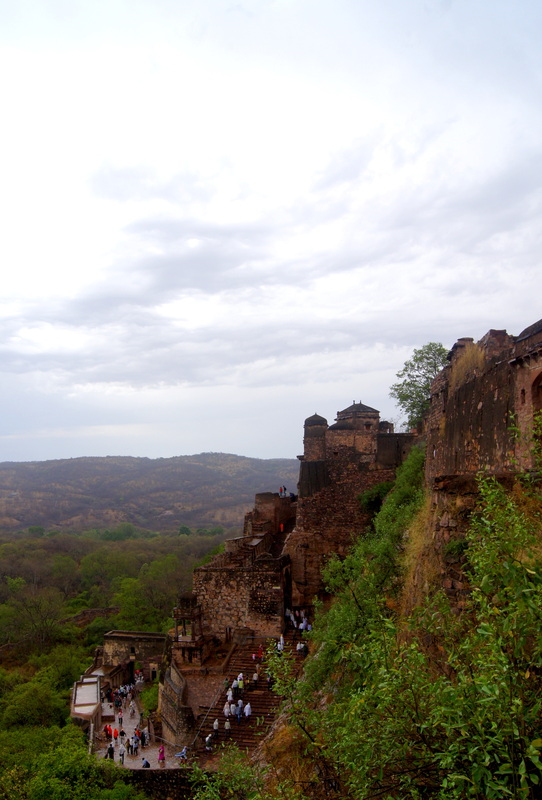 Here is a list of top 10 forts in Rajasthan that you shouldn’t miss or must visit on your historical trip to Rajasthan in India. 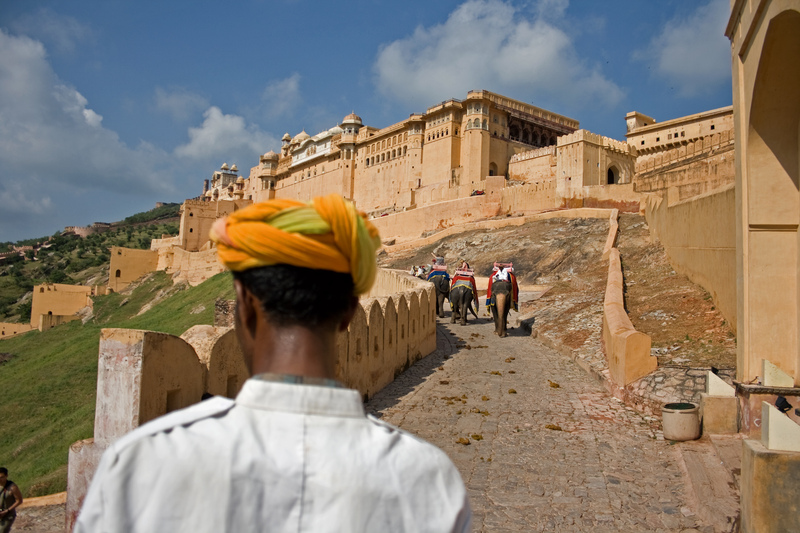 India Visit Online hope that, above detailed information on all the major forts and palaces in Rajasthan will helpful for every tourist in India. It’s truly said, Rajasthan has a great historical background and famous all over the world for its stunning forts and palaces that have been gloriously standing since decades in this princely state.